Need convenient access to your storage unit in the Springfield area? You'll never have to wait with our 24-hour access. 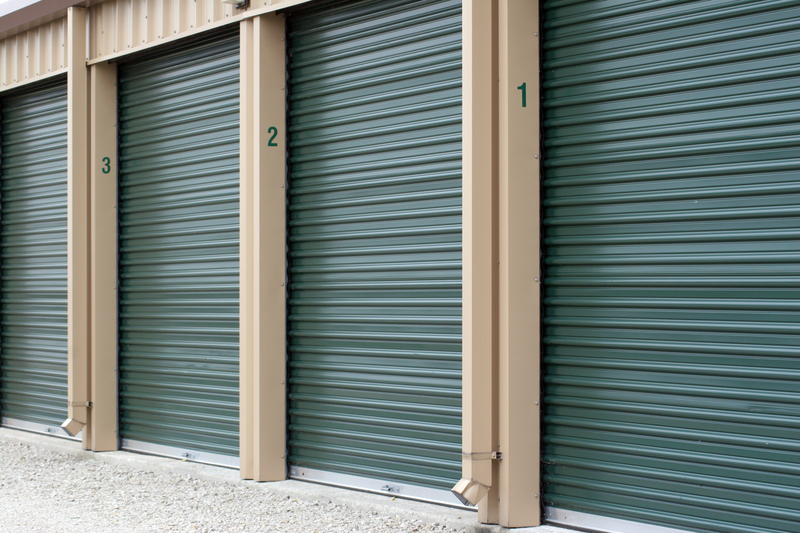 Visit your storage unit whenever you need to. Reserve your unit online! Thanks to our convenient central location, our secure self storage facility is only a 3 minute drive from downtown Riverton near Springfield, IL. We're also just around the corner from I-72, making us the ideal choice for homes and businesses from all across the area. Find us at 6678 Old Route 36, 1 mile east of Camp Butler National Cemetery. Once you've stored your belongings at Old Route 36 Mini Storage, you can rest assured that we will keep them safe. Our fully fenced and gated facility near Springfield is fitted with state of the art security features including surveillance cameras that constantly monitor the entire facility. Meanwhile, our storage units are completely secure and weatherproof, ensuring your possessions remain in perfect condition regardless of the weather or season. Keeping up with your rent at Old Route 36 Mini Storage is simple with our online bill payment system. You can simply and conveniently pay your bills online via your computer or cellphone. That way, you can pay when and where it suits you. This feature is especially popular with our long-term customers who don’t often need to visit their storage units.